We would like to thank our 2018 Sponsors for their generous support of this year’s Ride to Remember. Canadian Tire is proud to sponsor the Canadian Police Memorial Ride to Remember. 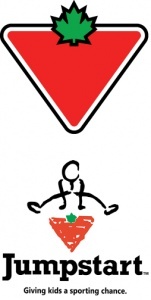 Canadian Tire is dedicated to promoting healthy, active living and building safer communities. The company recognizes its community members and continues to fulfill this commitment through its investments in social cause and community sponsorships across the country. Canadian Tire believes in making Canada a better place and helping people grow through the power of sport. It is a privilege to be a part of this year’s Ride to Remember, honouring the men and women who serve and protect and remembering those who have passed in the line of duty. Motorola Solutions is proud to sponsor the Canadian Police Memorial Ride to Remember. Thank you to the Bulk Barn, who came on board to sponsor the 2018 Ride to Remember. 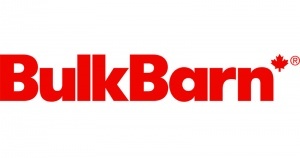 Since being established in 1982, Bulk Barn has grown from one store to over 250. During that time, we have been offering customers competitive prices, and a whole lot of choice. In each of our stores, you’ll find over 4000 products, each one sourced for its amazing quality. We are constantly adding more products to meet our customers’ evolving needs whether it’s vegan, or non-GMO. Big thanks to Hammer Nutrition Canada for helping fuel our cyclists during their training and the ride.